The Factory Tour is an important part of a leader’s job as it has the power to motivate or obliterate the confidence of your front line team. 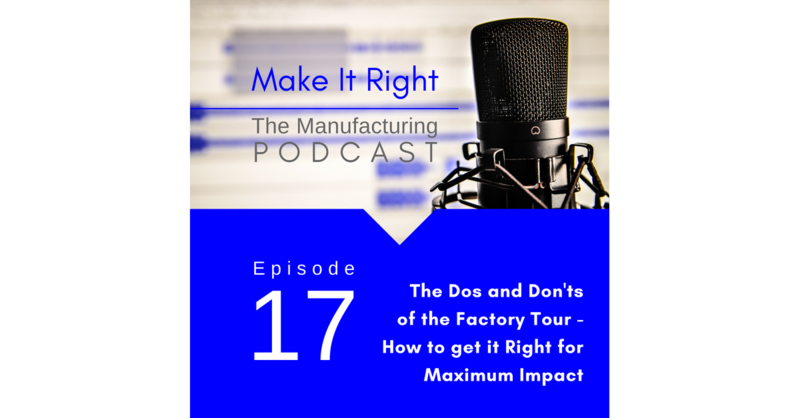 Kevin Snook, author of Make It Right, shares some cautionary tales on what not to do as a leader on the factory tour. He also shares insight on how leaders can inspire with the right approach to get maximum impact and engagement from their team.